The Indian government will soon require all aircraft registered to fly in India to use Gagan, the country's own navigation system. The notification for this will be issued in the next few weeks and will be effective from January 2019. Despite making several attempts to persuade airline companies to retrofit bigger aircraft with Gagan, the flight operators seem to be reluctant to take to the indigenous technology. Close to 1000 aircraft have been ordered by Indian flight operators which need to be equipped with Gagan. The availability of Gagan signal in space will bridge the gap between European Union’s EGNOS and Japan’s MSAS coverage areas, thereby offering seamless navigation to the aviation industry. 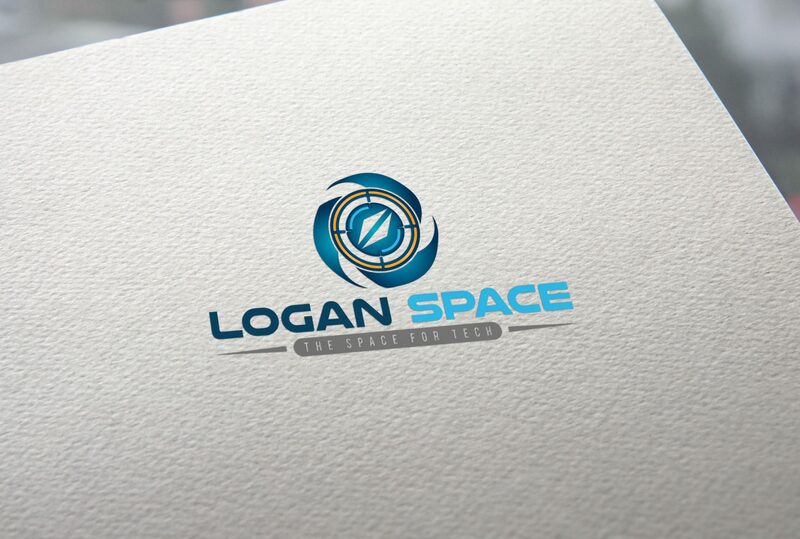 Sources in India’s Ministry of Civil Aviation told Loganspace that Gagan or GPS aided geo augmented navigation has obtained (APV1/1.5) certification for approach and precision landing operations over the subcontinent. India is the fourth country to offer space-based satellite navigation services to the aviation sector. “Any Gagan-enabled receiver will provide accurate positional information which can be relied upon. It is accurate to one meter,” A. S. Kiran Kumar, the Indian Space Research Organisation (ISRO) chairman, said. Gagan provides accurate navigation services over the Bay of Bengal, southeast Asia, Indian Ocean, Middle East and African regions. 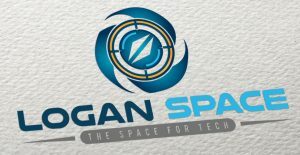 Gagan works by augmenting and relaying data from GPS satellites with the help of two augmentation satellites and 15 earth-based reference stations. It corrects any anomalies in the position data and gives accurate routes, landing guidance and time-saving information to the pilots. Domestic airlines will have to make their aircraft compliant in order to use Gagan. Doing so would entail a major investment on their part. Smaller aircraft are already equipped with Gagan while the government is enforcing airline companies to equip all the bigger aircraft like the Airbus A320, A330, Boeing 737 etc to install it.